The first 'real' John Martyn album and a creative explosion that, together with the next four or five, forms the core of his claim to fame. Many rate Bless The Weather even better than Solid Air. Remastered and expanded CD 7 November 2005 (Island first pink label design). 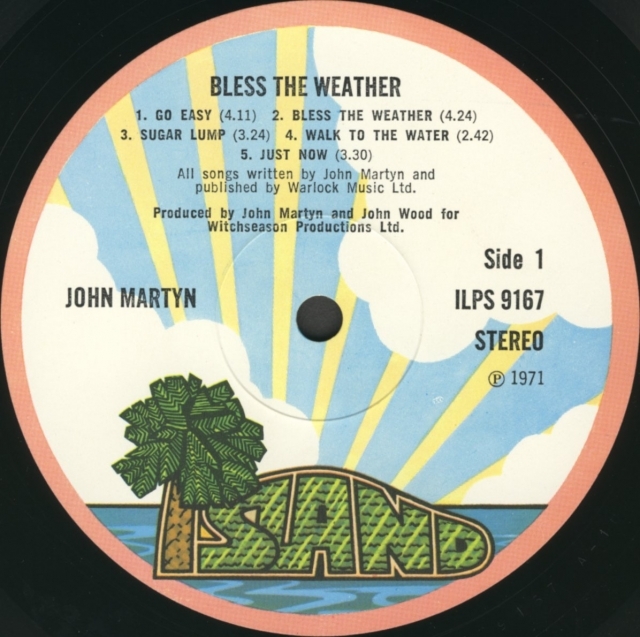 When Martyn first moved down to Hastings on England's channel coast from London in 1971, the change of the environment inspired a number of new songs. As Hastings was a resort and fishing centre, its economy was ruled by the elements more so than any place Martyn had lived previously; hence the song 'Bless The Weather'. 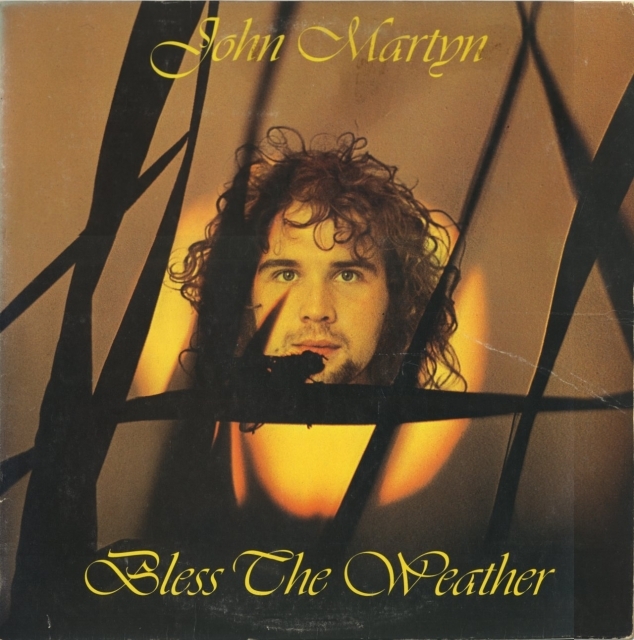 [Bless The Weather] was made in three days, with at least 60 per cent of the material written in the studio according to John. In that situation did he take control and tell the backing musicians what to play? 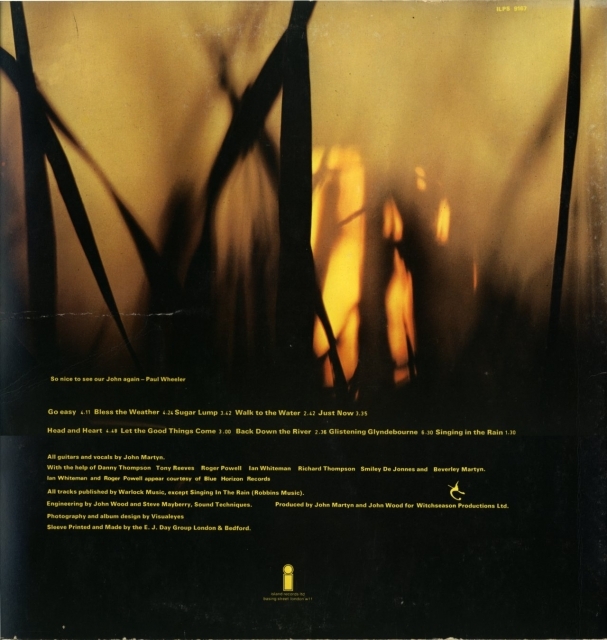 "The only concrete suggestion I made was to ask Danny Thompson to play bowed bass on 'Bless The Weather' (the title track)." He felt that they were competent enough to work out their own contributions to the music. "The last album has been the least planned. All the rest, [except] Stormbringer, were a bit thought out. This one felt really natural. It stayed in my head and when I played in the studio it all came out. It was really fresh."